It used to be that smog filled skylines were the norm in America. However, advances in things like emission control systems have fantastically reduced the amount of air pollution. Many states have implemented smog check programs in order to identify those cars that are contributing to the problem and get them fixed. Before you have to get your vehicle’s emission test, is there anything that you might do in order to make sure that it has the best chance of passing? The most obvious answer is to ensure that it is running right to begin with. A vehicle that is well maintained, with everything operating as it should, will more than likely pass the emissions test. If you are of the opinion that your vehicle isn’t running at its best, but you want to avoid some of the expensive repairs that might be needed if you fail the emissions test, there are a few things that you can do to tip the odds of passing in your favor. Here are some of those things that can give you the best chance of passing that test. If your vehicle’s check engine light is on, that will automatically make you fail the emissions test. You should get the problem identified and repaired before the test. Typically, one common reason for this light to be on is the oxygen sensor. At times, even before that particular sensor fails, it can get to be a bit lazy. It will not be regulating the air/gas mixture properly, and that will make your vehicle fail the emissions test. In an older vehicle the sensor can be about $170 to replace. If you ignore it and it leads to the failure of your catalytic converter, that repair can be more than $1,000. In the two weeks before you have to get the emissions test, you should drive the vehicle at highway speeds, when possible. This allows the catalytic converter to gain enough heat to burn out any sort of gas and oil residue. The catalytic converter is the part that converts pollutants that can be harmful into emissions that are less harmful before allowing them to leave the car through the exhaust system. Almost the worst thing you can do when it comes to the right sort of use for the emission system is to make many short trips. This just means that your catalytic converter is never getting hot enough for it to be able to do its job. If you have a crankcase full of dirty oil, this could actually release extra pollutants, which might lead to failing the emissions test. While your mechanic is changing your oil, you might ask her to perform a visual inspection of the engine to make sure that the hoses aren’t disconnected, broken, or cracked. A couple of weeks before you get your emissions test, you should have any routine maintenance performed that is needed. Most of the mechanics will disconnect the battery for this and that will reset the onboard computer in the car. Once that happens, the vehicle will need a couple of weeks of driving in order to run all of the diagnostic tests that will be necessary to pass the test. Many of the states that require emissions test run what is called a dynamometer test at the same time. This test will position the tires of the car on rollers that will allow for the engine to run at great speeds while remaining stationary. 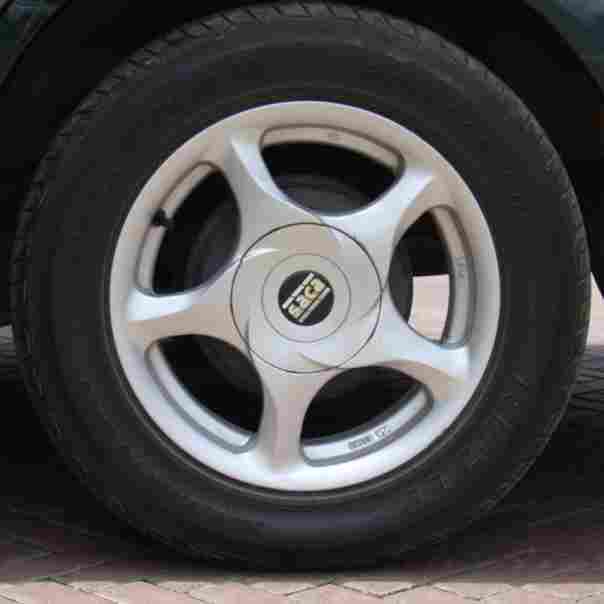 If you happen to have tires that are inflated to the recommended PSI, the engine might have to work harder in order to achieve the revs that are needed by the test. Since the test we just mentioned will have the vehicle running at a high rate of speed while not moving, less air will be flowing through the radiator to make sure that it is cooling. For this reason, you need to ensure that your coolant tank is properly filled. Also, the vehicle might be on the dynamometer at an angle. If this makes the fuel pump exposed, it could allow vapor to get into the fuel line, and this could make the vehicle fail the test. Some states will allow vehicle owners to get a pre-inspection that will let them know if their vehicle will fail or pass the test without the results being recorded in the registry of vehicles in the state. If an owner of a vehicle knows that their vehicle is right on the edge and has the possibility of failing, this is a fantastic idea. There is actually some debate on this. 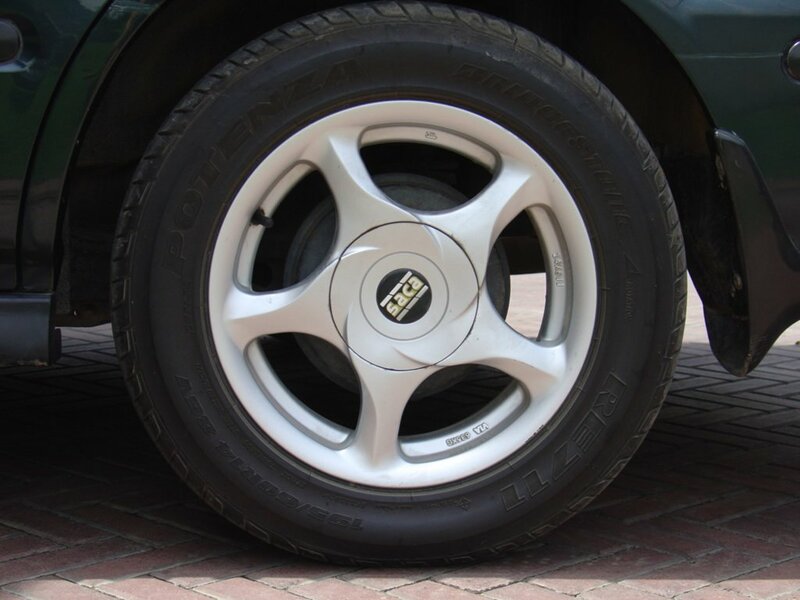 Some say that wet tires can actually slip while on the dynamometer, giving a false reading that might fail the vehicle. On the other side of this dilemma is the opinion that during the warm up part of the test, the tires will be dried off. Also, days that are high in humidity like that can actually result in some of the pollutants having lower emissions. Older vehicles might have fuel injectors that are clogged. This might cause them to run a bit lean. There are fuel additives that have been made specifically to clean those tiny openings and assist with passing the emissions test. 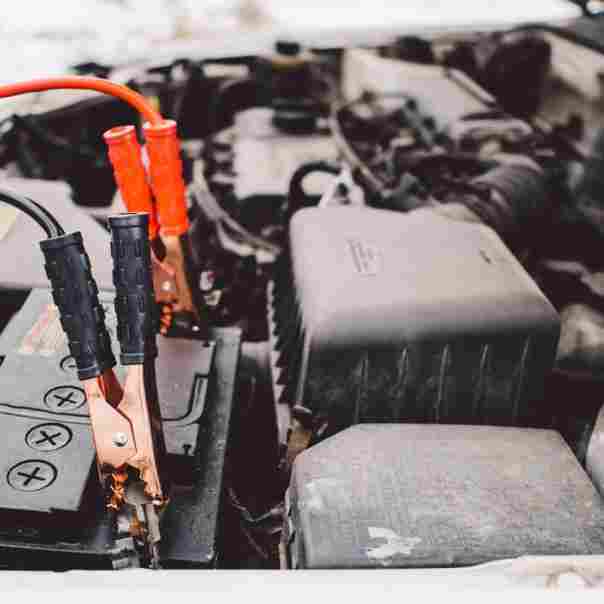 If you recently needed to jump start your vehicles or replace your battery, you shouldn’t go in for the test for a minimum of a week. As we touched on a bit earlier, when the on-board computer loses power, like when the battery charge is depleted, or the battery was disconnected, the internal monitors that performs self-tests get erased. Without the data from these tests, the vehicle won’t pass the test. 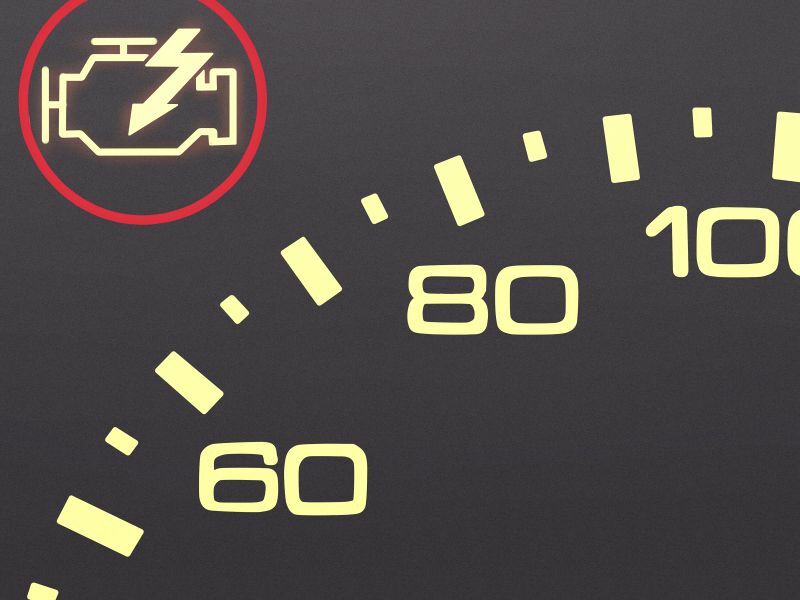 You need to drive approximately 200 miles between a dead or disconnected battery and an emissions test. You also need to ensure that the battery has a full charge. Most of the time, people only use their vehicles for short trips and this doesn’t allow for the time the battery needs to reach a full charge. If your battery isn’t fully charged, it can give an ignition spark that is weak. 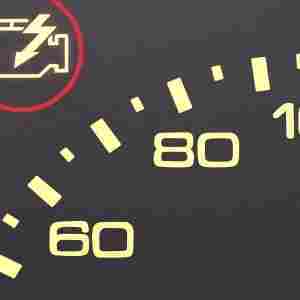 This weak spark can then result in poor mileage coupled with higher pollutants. 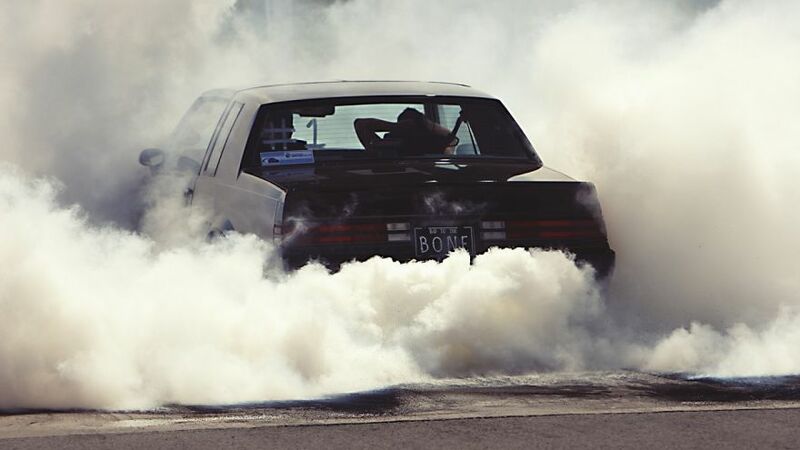 Don’t go get your smog test if your vehicle isn’t running the way it should. If you do get the test, it will more than likely be a waste of money because the vehicle will more than likely fail the inspection. Get it fixed first. This can save you both time and money. You should always drive your car for a minimum of 20 minutes before you arrive to get the inspection. 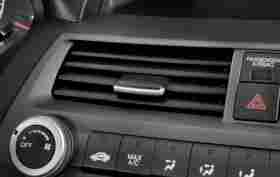 This is a way to allow the car to be properly warmed up to ensure that it is running at the optimal level. Keep in mind that the car is a machine that burns fuel. To make sure it gets the proper combustion, it needs to be sufficiently warmed up, and this can be done simply by taking a 10 or 15-mile drive. 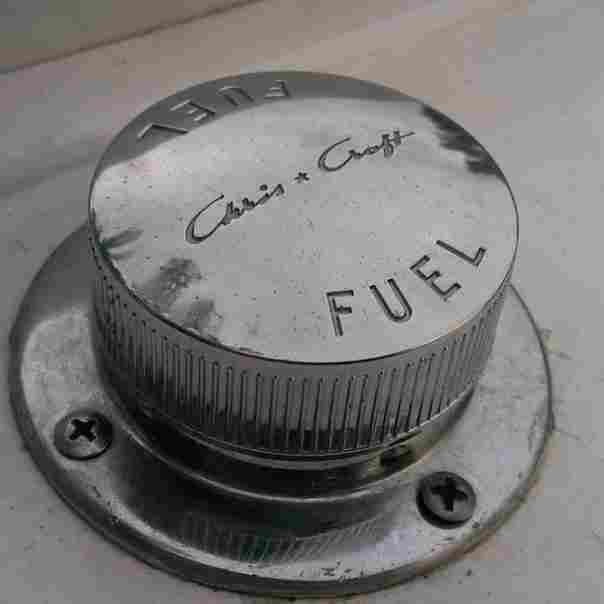 Your gas cap is what seals up the fuel system. If it doesn’t fit right or is cracked, it can actually trigger the check engine light. If it does, this can make your vehicle fail the test. If you know that your gas cap is not in the shape it should be in, replace it before getting your vehicle tested. If this happens, you need to have everything that was flagged fixed. You need to take the time and money necessary to ensure that the next time you go out to take the test, the vehicle will pass. In fact, if you get everything done before the test comes around, you won’t have to deal with the hassle of getting it inspected twice. Hopefully, by taking the steps mentioned above. You will have the ability to make sure that your vehicle has the best chance of passing the inspection the first time around with no issues at all.